"5426 Best Price Promises of 25589 Accommodations!" 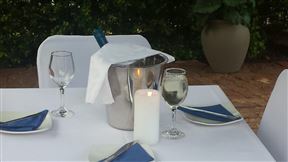 Corinne Place is situated in the charming suburb of Faerie Glen in Pretoria. 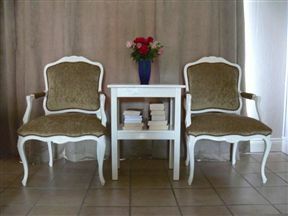 Elonda B&B is a charming guest house situated within the beautiful and bustling Jacaranda City. 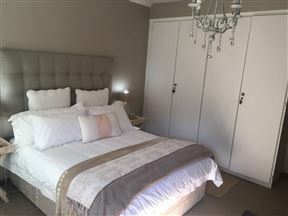 We offer stylish, yet affordable accommodation in the elegant and desirable eastern suburb of Faerie Glen, and the guest house is easily accessible from all major routes for easy travelling. 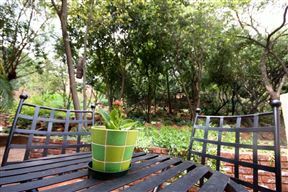 Safari B&B is a cosy self-catering neighbourhood-home, located in the suburb of Garsfontein, Pretoria, catering for those who enjoy homely tranquillity with all the amenities. 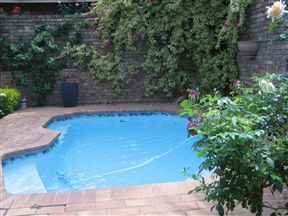 A Rose Cottage , Pretoria Best Price Promise! 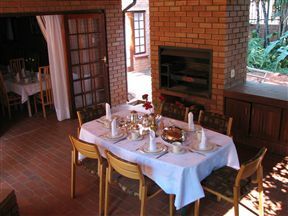 Lavender and Rose Cottage offers convenient accommodation situated in Old Faerie Glen in the east of Pretoria. 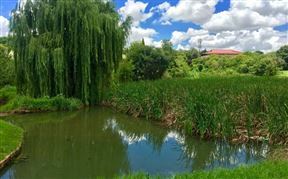 It is close to major shopping centres, golf courses, wedding venues, restaurants and is within easy access to tourist attractions in and around Pretoria. It's just a web browser, but better than your current one. Don't be afraid, Give it a try! 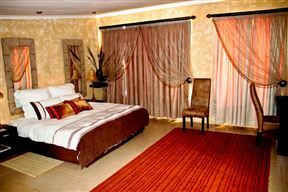 Looking for Johannesburg International Airport Accommodation? The widest choice, at the regular rate. Currently 25,589 establishments, and growing daily!